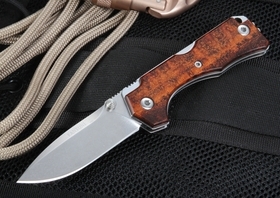 Different knifemakers draw inspiration for their creations from a host of sources. 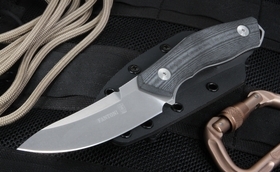 In the case of Renzo Fantoni, the Italian knifemaker draws upon his experience producing turbine parts for the strength and precision of the knives produced by his company, Fantoni Knives. 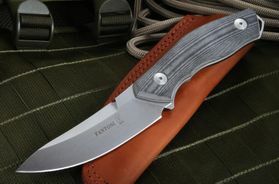 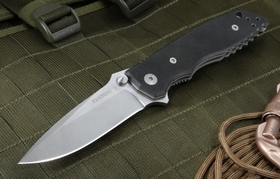 In addition to designing many of his own knives, Fantoni has partnered legendary designers such as Bill Harsey, Dmitry Sinkevich and Tommaso Rumici. 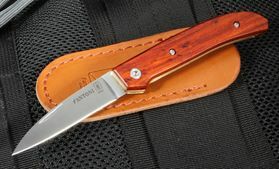 A Fantoni knife is known as a high-quality Italian-made knife with an emphasis on outstanding steel and heat treatment along with modern design. 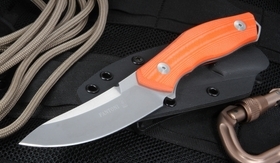 KnifeArt is the exclusive dealer of Fantoni Knives and offers a broad selection of Fantoni folding knives and fixed blade from the brand. 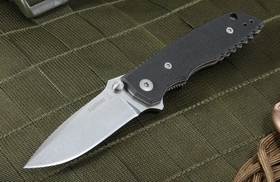 The Fantoni C.U.T. 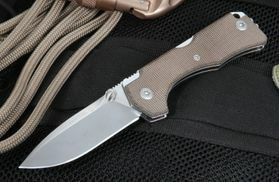 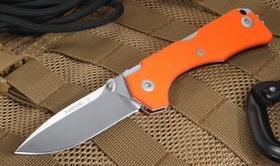 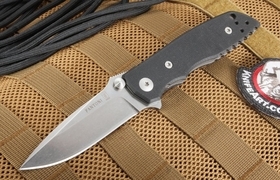 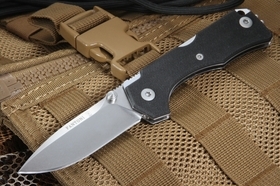 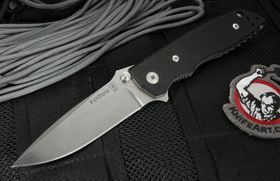 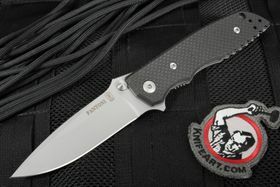 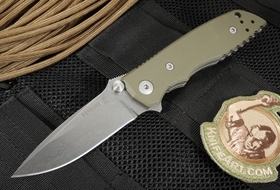 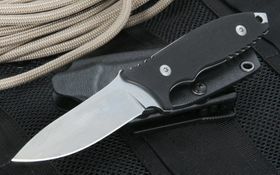 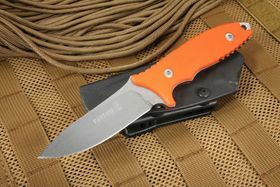 is a precise full-tang fixed blade knife that uses S30V stainless blade steel with an ergonomic shape for tactical use. 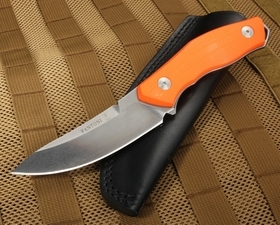 It comes with an Italian leather belt sheath that protects your knife in style. 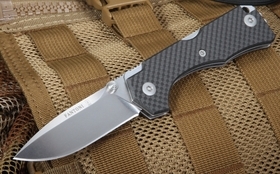 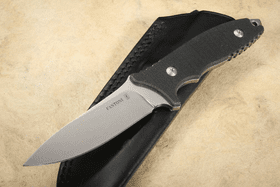 We also have the Fantoni Hide for sale, a Rumici-designed lockback folding knife with either a carbon fiber or G10 handle that is as strong as the blade. 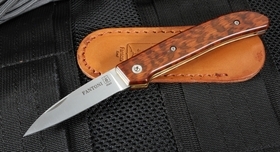 Other popular models include the Fantoni Dweller and the Fantoni HB series folders for outdoor use. 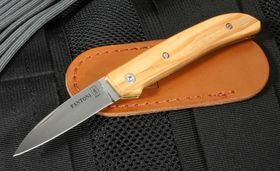 Each Fantoni knife comes with a full satisfaction guarantee and KnifeArt's prompt customer service.